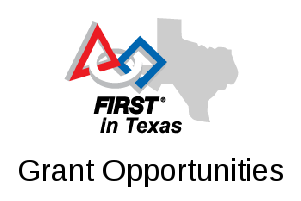 Nolan Catholic High School in Fort Worth will be hosting an official FTC 2016 Kickoff event on Saturday, September 10th. The kickoff will be in the school gymnasium; doors will open at 10:00am, and there will be light breakfast available leading up to the game release video at 11:00am (CDT). After the reveal a full-size competition field will be available for teams to see, touch, and get a better handle on this season’s challenge. Please pre-register for this event so organizers have an idea of the number of people that will be attending.